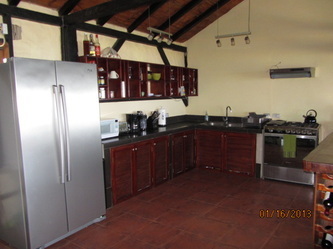 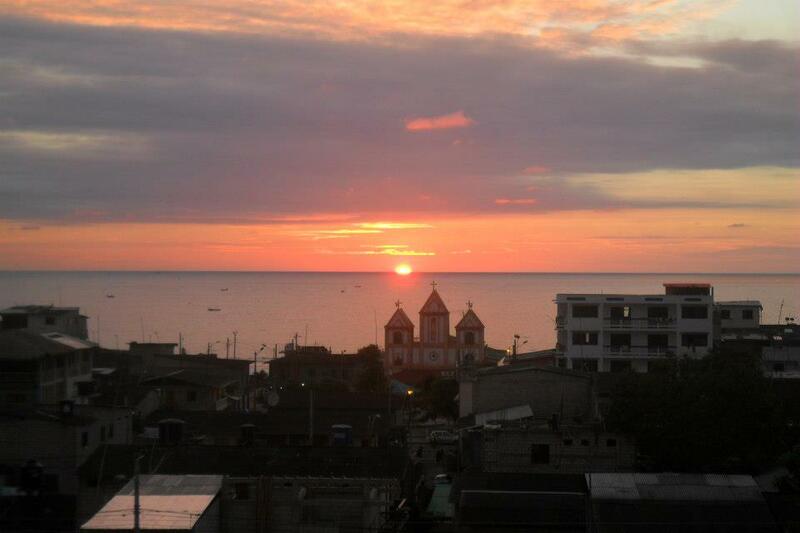 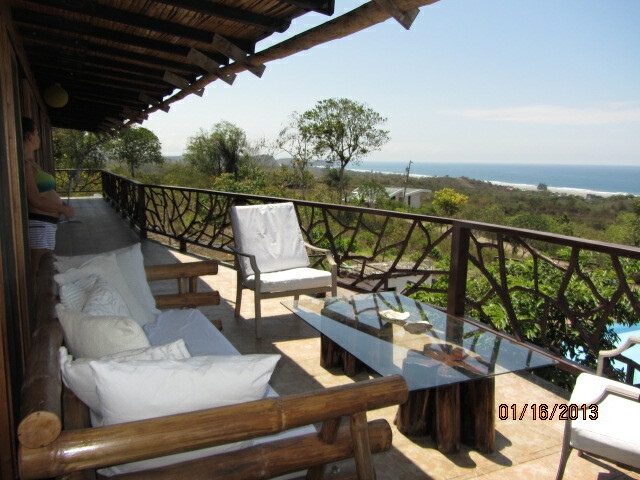 Looking for luxurious vacation rentals on the beach in Ecuador? Montanita Estates currently has 6 vacation rentals on 2 different properties for short- and long-term reservation, with 8 more units under construction for 2013. If you're interested in visiting Montanita, check out our 5-star suites below and reserve a place that you can call home while you stay in beautiful coastal Ecuador. 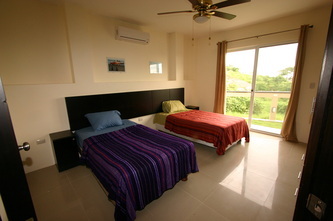 To make long-term rentals, please contact Montanita Estates directly. 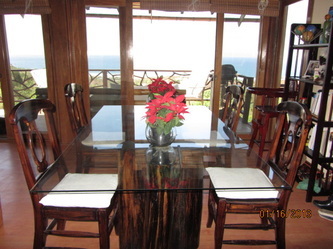 Our ocean view 2 bedroom, 2 bathroom vacation rentals are situated perfectly in Montanita. 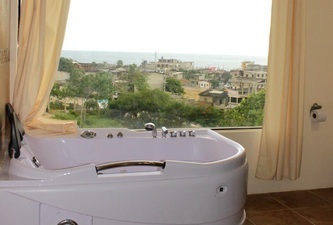 Perched on a hill beside Montanita Spanish School, Montanita Villas sleeps 3-5 people comfortably, with all the amenities you could ask for in a vacation suite in Montanita. These ocean view 3 bedroom, 2 bathroom suites are clean, modern, and fully equipped to make your visit to Montanita comfortable and easy. 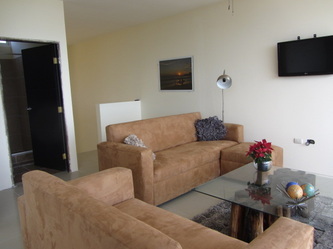 Each suite sleeps 6 to 10 people, and come with everything you need for your visit and are just steps away from downtown Montanita, where you can dine, shop, or just relax on the beach. 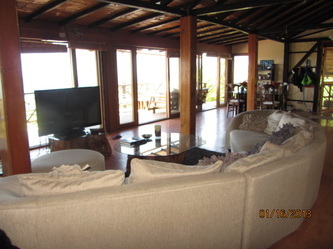 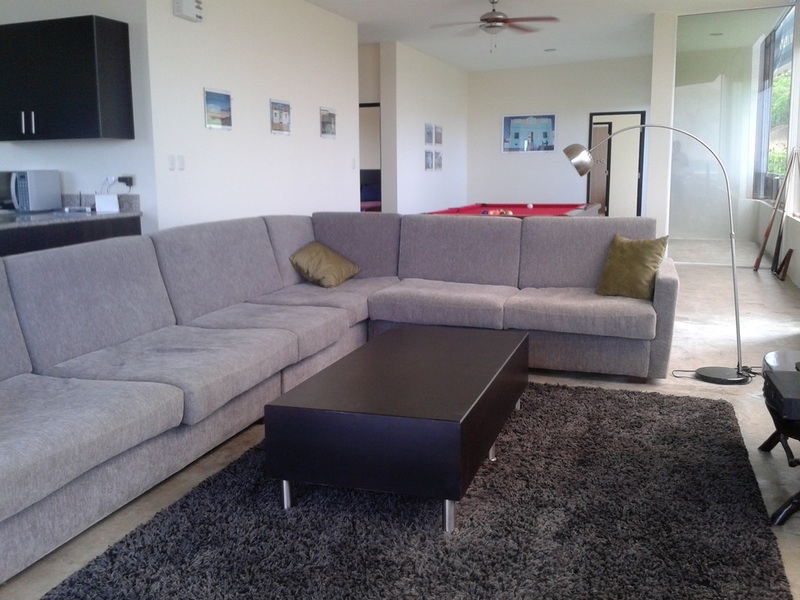 Everyone who passes through the Penthouse agrees - this is the most luxurious vacation rental in and around Montanita! 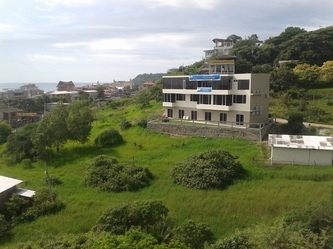 The Penthouse is perched on a hill overlooking Montanita and boasts 2 balconies, full panoramic views of the town and the ocean, King sized bed, a brand new pool table, direct TV, wifi, master bathroom complete with a jacuzzi tub, and a kitchen that would make any chef swoon. 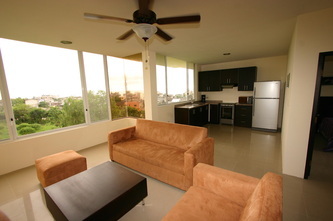 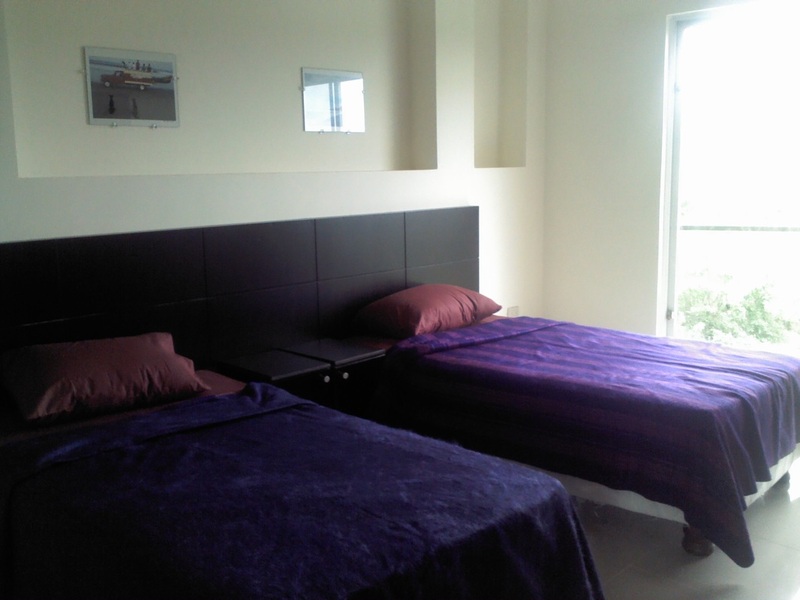 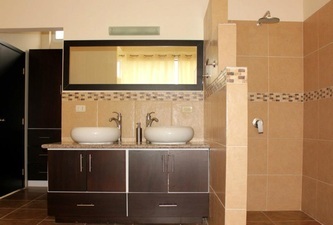 For more information on Montanita Estates Penthouse, click here. 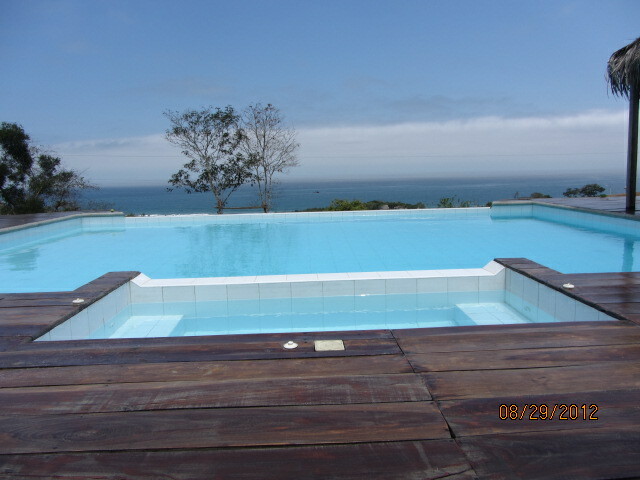 Welcome to paradise! Situated north of Montanita, the ocean veSan Jose Hilltop Bungalow is perfect for those who want a more laid back vacation experience with luxuries you can't find anywhere else in or around Montanita. 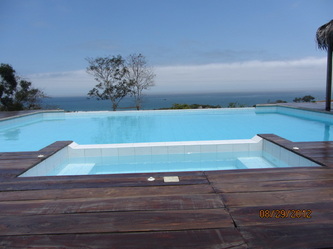 The Hilltop Bungalow is famous for its infinity pool and jacuzzi, with a 4000 sq. 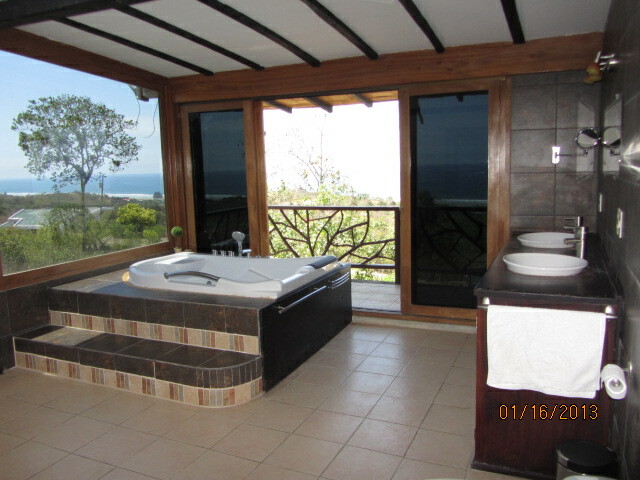 ft. outdoor deck, outdoor shower and hammocks. 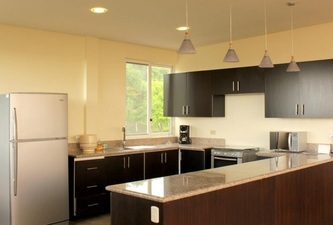 Inside, you'll find 3 large bedrooms and 2.5 bathrooms, big screen TV with Direct TV cable, high-speed wifi, and air conditioning in every room. The master bathroom boasts a jacuzzi that overlooks San Jose's beautiful beach. For more information on the San Jose Hilltop Bungalow, click here. Cancellation/Deposit Policy - Reservation is 100% refundable until 30 days prior to arrival after which a $200 cancellation fee applies. 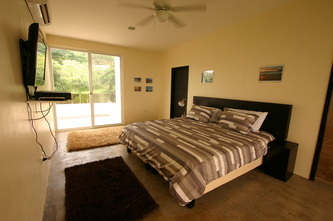 Cancellations within 7 days of arrival will not be refunded. 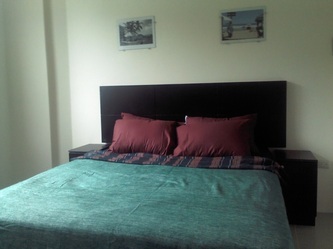 During stay a deposit of one day's rate is required for damages and incidentals which will refunded upon departure.